Sarah Kerrigan is a main character from the StarCraft series. 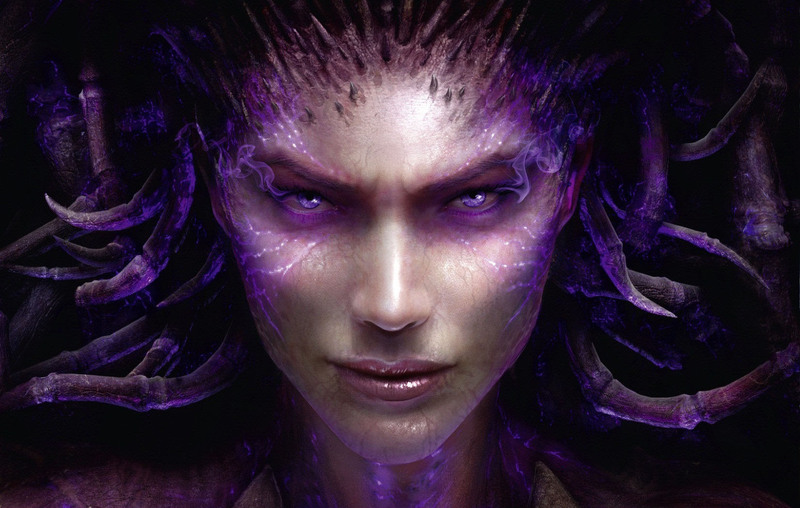 She was introduced as a Psychic Terran Female in the first StarCraft in 1998 but becomes abducted and infested by the Zerg which changes both her body as well as her character. 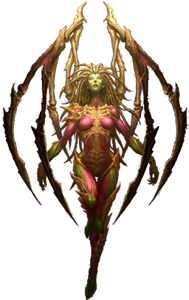 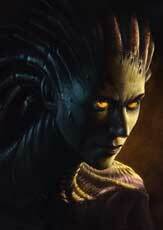 Druing the Brood War Expansion she becomes the main antagonist.